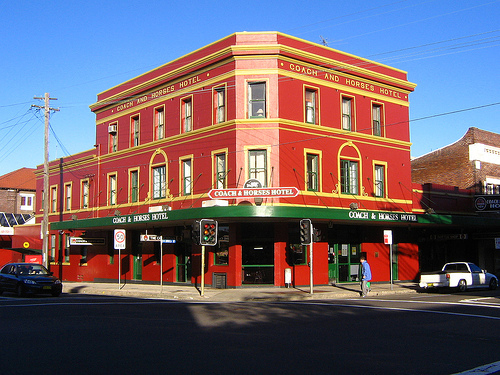 Coach And Horses Hotel is Randwick’s best pub. The Coach caters to everyone, with fantastic food, live entertainment and all the sporting action live, it’s not hard to see why this is a local institution. 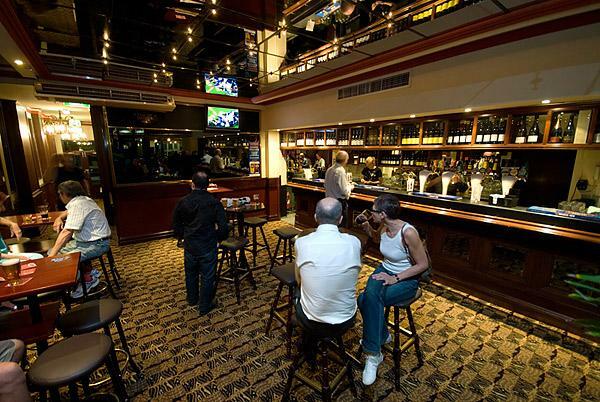 Catch your favourite sporting events in the huge Sports Bar. Dine on delicious gourmet, pub grub in the sunny beer garden. Celebrate life’s milestones in our brand new function room. Or just enjoy a drink with friends.